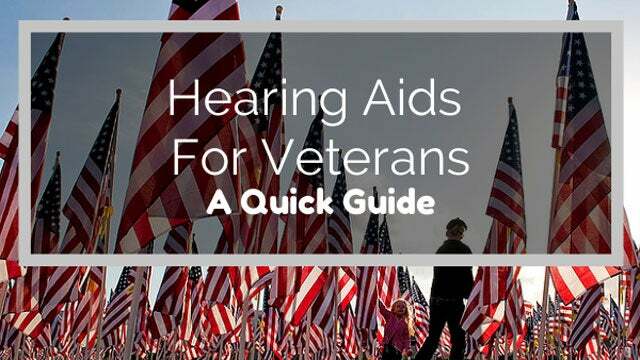 Before we get started, if you missed our Fall 2016 hearing aid update, be sure to check it out here. 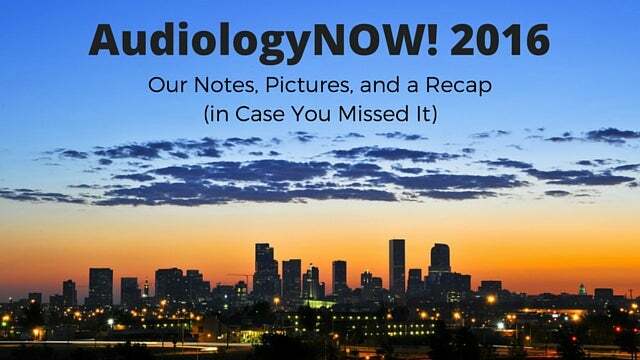 It’s now time for a new edition of what’s happening in the world of hearing devices, including updates from the Big 6 hearing aid manufacturers (and a few more notables). This Spring, Oticon is continuing to expand their Opn line of hearing aids with the addition of a miniRITE (receiver-in-the-ear) with telecoil option, a behind-the-ear (BTE) power option, a rechargeable option, as well as a tinnitus solution available for the Opn devices. The power BTE, which Oticon calls it’s Plus Power style, has a size 13 battery and can be coupled with a standard tube or thin-tube for more discreet option. In addition to the new Tinnitus SoundSupport feature for Opn, they are also making frequency lowering available in the Opn through their Speech Rescue LX feature. Both of these features are available in any Opn product. Oticon is also releasing the Opn rechargeable hearing aid, the world’s first rechargeable hearing aid with 2.4 GHz direct streaming. Even an Opn that is currently being worn will be able to be updated to the rechargeable version. 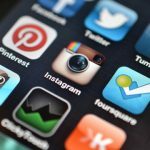 Last but not least, Opn will now be available for teens, focusing on a solution that provides confidence, cosmetics, and connectivity for teenagers with hearing loss. 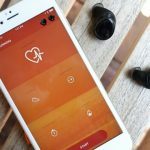 The Oticon Opn devices have done very well since their launch in May 2016, and Oticon continues to add more options to this product line to make it available to more people. The Opn device won honoree in two categories at this year’s CES awards: Tech for a Better World and Wearable Technologies. Phonak has expanded their rechargeable options this Spring to include the Bolero B-PR, the fastest-charging BTE hearing aid available for mild to severe hearing loss. Also released this Spring is Phonak’s Virto B-Titanium IIC, a super discreet custom hearing aid made with titanium, making it small, strong, light, and durable. It comes in two price points, the 90 and the 70. Unitron just launched the Moxi Fit R on the Tempus platform. 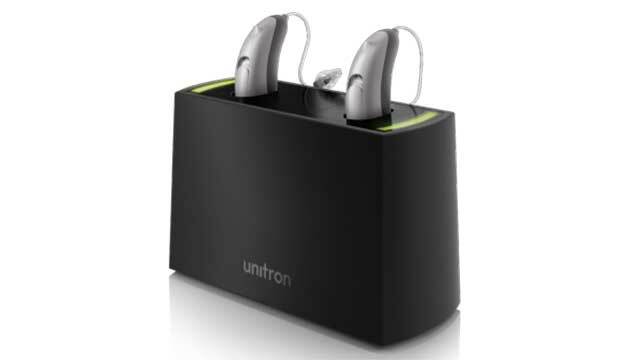 It boasts as the smallest rechargeable hearing aid available. The rechargeable battery can be swapped out for regular zinc-air batteries so you never have to worry about being without power. ReSound is launching their 5th generation of LiNX technology, the LiNX 3D, which focuses on “3D” sound quality and an enhanced fitting experience via remote fitting capabilities called “ReSound Assist”. This gives the wearer direct access to their hearing healthcare provider for hearing aid adjustments, via the app. 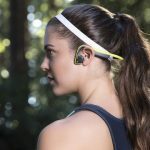 Expanding on their newly released primax technology, Signia has released the Pure 13 BT primax, the “world’s first hearing aid with both HD Binaural processing and direct audio streaming”. 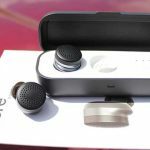 It combines a Bluetooth low-energy signal with high-definition (HD) hearing for “better than normal hearing” and a Made for iPhone solution in one. The Pure 13 BT primax syncs with the myControl app to offer hearing benefits through Bluetooth. 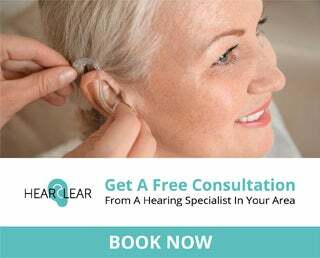 It offers real-time hearing aid adjustments and protects the user’s hearing health by identifying when they are being exposed to damaging noise. The Bluetooth motion sensors, information is collected on the wearer’s changing environment and automatically adjusts settings to improve listener’s listening experience, comfort and safety. In addition, the Pure 13 BT primax is Telecare 2.0 ready for remote adjustments by your hearing healthcare provider, and incorporates Signia’s tinnitus treatment. Signia also launched the Silk primax this Spring. Silk primax gives patients a ready-to-wear CIC hearing aid without having to wait for a custom mold to be made. They use their Click Sleeves to accomplish this. The Silk primax is also Telecare 2.0 ready, incorporates wireless communication using the easyTek, and has their notch therapy tinnitus treatment available. No news yet this Spring from Starkey, but be sure to check back for updates. Widex had a huge Fall 2016 launch with the introduction of their Made for iPhone Beyond hearing aid. This Spring, they continue to expand on the Beyond line with the addition of the COM-DEX remote mic accessory, designed to improve difficult one-to-one listening in noise. It offers up to 8 hours of direct streaming to the Beyond hearing aids. 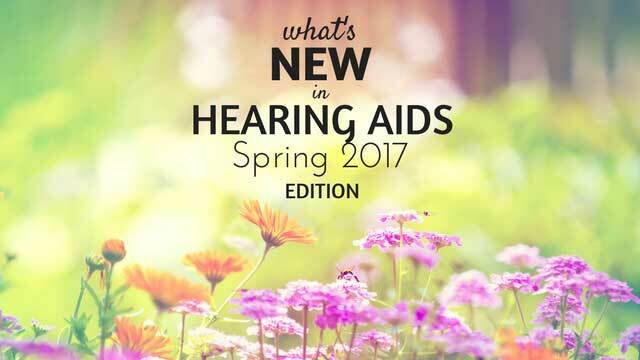 That’s all for the Spring 2017 edition of What’s New in Hearing Aids. We’ll continue updating this through the summer, and be back again for the Fall 2017 edition in October. How can you leave out Eargo’s second generation model which was released fairly recently? It seems like it’s a good competitor for the Primax Silk, since it doesn’t require a custom model and it’s completely CIC. It’s also rechargeable, which is a feature not available in the Primax. Hi Lindsay. I am young and getting 2 hearing aids. I was set up to get Phonak Titanium v90 as I liked them since they are almost invisible…but my ear canal is too small.. do you have any suggestions? And if so what is the typical cost? THANK YOU, this is so helpful. 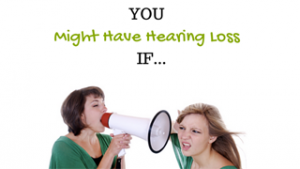 If you are set on having a small invisible-in-the-canal hearing aid I would recommend you consider trying another manufacturer, perhaps Starkey or Oticon. Sometimes one manufacturer is able to make the shell small enough when another could not. However, if your canals are too small for this style then I would highly recommend a RIC (receiver-in-the-ear) style hearing aid. All the manufacturers have very small “mini” versions and they are very discreet (and usually more comfortable). Jenna. I have tried many of the IIC brands. The hassle with IIC moulding and fitting is a tiresome gamble. For me I ended up with a pair of BTE Oticon DesignRites the first time. It served me well for 3 years until I discovered the Signia Silk. Since then all my Behind The Ear HAs have remained in the drawer. You just MUST give these try! Fit instantly in most cases and are almost invisible. State of the art processor, very good sound quality, controled from your mobile app. Unlike usual IIC, if they fail, you get a replacement instantly. Very easy to keep clean. Does anyone know where I can find out who makes the Miracle Ear products? Miracle Ear is made by Sivantos, which are also the makers of Siemens, Signia, and Rexton hearing aids. 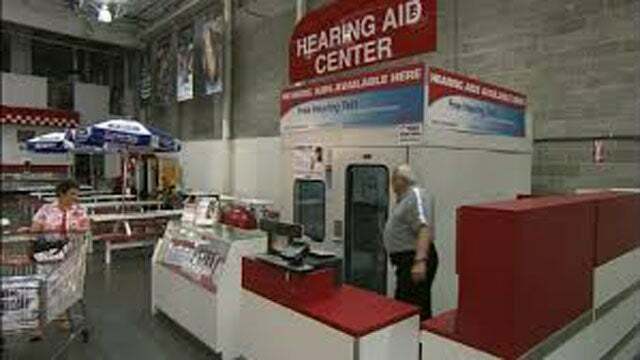 Any feedback from hearing aids sold by Costco? Is there anything in the works that can tune into handfree? Using the hearing device to take calls and operate like a Google echo system. I can ask a question and receive an answer. It’s likely in the works but we haven’t heard any specifics yet!